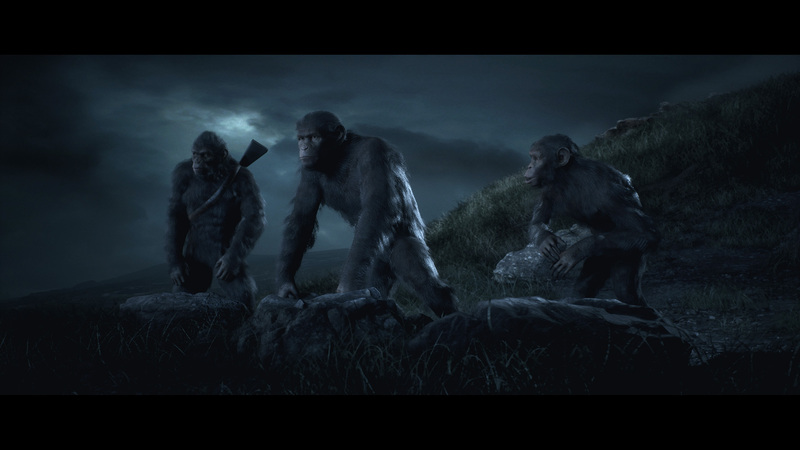 Later this year we'll be getting the first proper videogame based on the Planet of the Apes franchise, Last Frontier from Imaginati. But the franchise has been around since 1968, so how come we're only now in 2017, almost 50 years later, getting a decent Planet of the Apes videogame? We spoke to Martin Alltimes, founder of Imaginati, and he explained the situation. 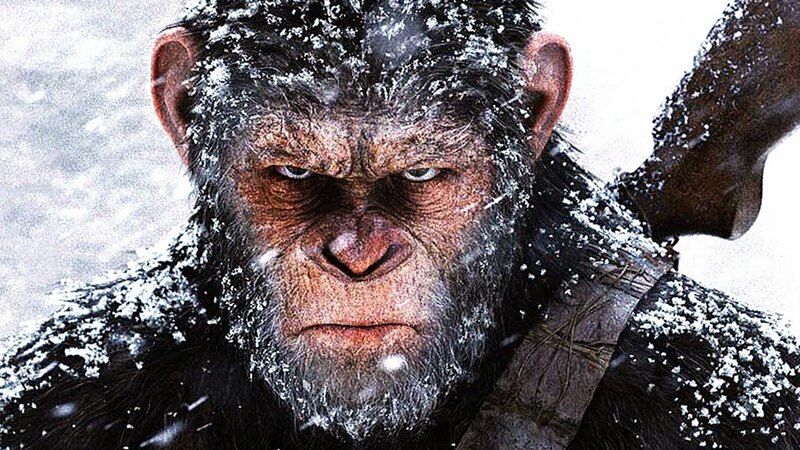 It all comes down to rights issues, and despite owning the franchise since 1968, 20th Century Fox only got the videogame rights to Planet of the Apes... in 2014! The Best Adventure Games on PC! "Of course it’s based on a book. When Fox first got the license there was no such thing as videogames, so they didn’t get the rights for that. They only actually finally got the rights for videogames literally about 24 hours after the release of Dawn!" Fox got the license for movies, but when videogames started becoming a thing the rights would've probably would've been too expensive, especially as the movies had stopped by that point. 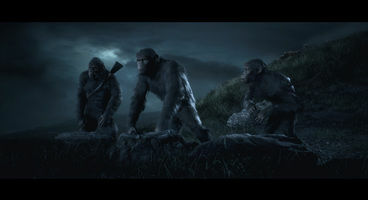 And then Ubisoft complicated matters by picking up the videogame rights from the book to make a loose tie-in for Fox's Tim Burton Planet of the Apes reboot movie. Which was terrible. Consequently, the rights lapsed again and Fox only finally bought them in 2014, just after Dawn of the Planet of the Apes. 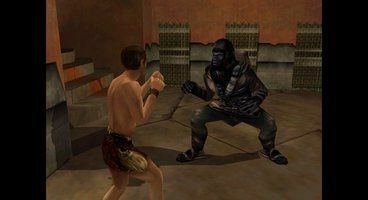 Any previous holders of the videogame rights, like Ubisoft, would not have been able to base their games on the movies - and Fox couldn't make their own movie-based Apes games without the videogame rights from the original rights holder, the estate of Pierre Boulle! To put it all into perspective, this would be like if George Lucas' videogame company LucasArts only actually got the rights to make Star Wars videogames in 2026. Fox have owned the Planet of the Apes movie franchise for over fifty years, were a videogame publisher for a good few years, and either couldn't or never thought to get the rights to make videogames based on their own popular movie franchise until basically just now. That's after 50 years, 8 movies (up to and including Dawn) and a TV series, all highly popular. And no one thought a videogame would be a good idea. Well, until now. Planet of the Apes: Last Frontier is coming out in Q4 2017 and Imaginati are aiming to make it worth the wait. "We didn’t want to do a direct movie tie-in," Martin Alltimes explained to us. "Movie tie-ins are treated skeptically because often there are cynical attempts to crowbar in mechanics or gameplay that didn’t make sense for that franchise. 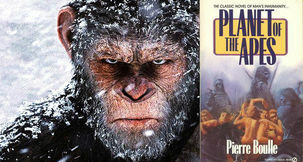 Planet of the Apes is not Transformers!" Wise words. You can read all of our interview with Martin here.